Moeller joins a growing list of prestigious Bronko Nagurski Legends Award recipients including: Alan Page, Bubba Smith, Roger Wehrli, Mike McCoy, Jack Youngblood, Larry Jacobson, Randy Rhino, Randy White and Randy Gradishar. A two-time All-East selection, Moeller was only the sixth Midshipmen to be selected as a unanimous All-American. He served as co-captain his senior year and registered 275 tackles during his career. He recorded a school record 25 tackles for a loss as a junior. Moeller was also awarded the Navy Academy Athletic Association Sword, which is presented to the midshipman of the graduating class declared by the Association’s Athletic Committee to have personally excelled in athletics during his years of varsity competition. Moeller was a star in the classroom as well, earning Second Team Academic All-American honors as a senior. 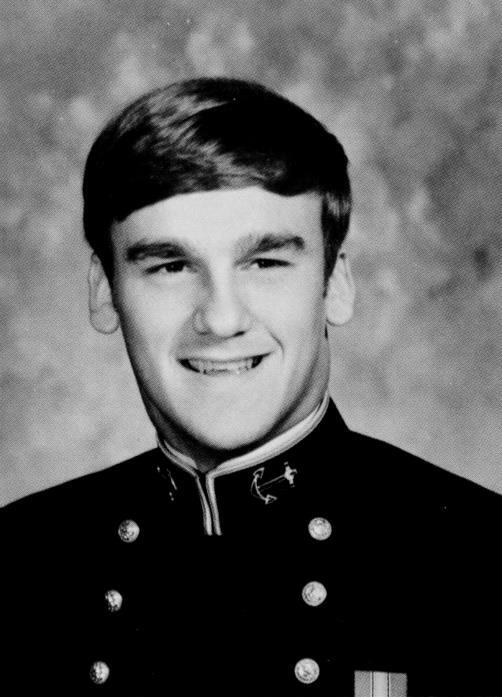 Following his career at Navy, Moeller served as an officer in the United States Marine Corp and has served as a board member for the Fellowship of Christian Athletes. About Florida East Coast Railway FECR is a regional freight railroad that extends along a 351-mile corridor between Jacksonville, Fla., and Miami, Fla., with exclusive rail access to the Port of Palm Beach, Port Everglades (Ft. Lauderdale) and the Port of Miami. For more information, visit fecrwy.com. And worthy of this award. Afforded to very few people. Maybe in subsequent stories you will mention this. Thanks.